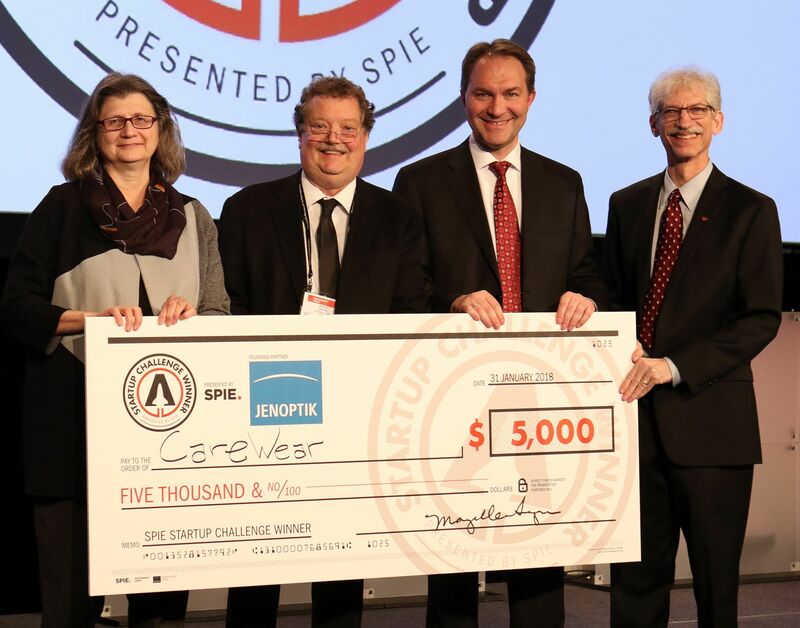 SPIE President Maryellen Giger, Jenoptik’s Ralf Karschnereit and Mark Himel presented the Startup Challenge award to CareWear’s CEO Chris Castel. CareWear was a winner of the SPIE (The International Society for Optical Engineering) 2018 Startup Challenge Award at Photonics West in San Francisco. CareWear was awarded a $5000 prize for its wearable therapeutic light patch that uses printed LEDs and cadmium free quantum dots to relieve pain, accelerate tissue recovery and improve muscle performance. 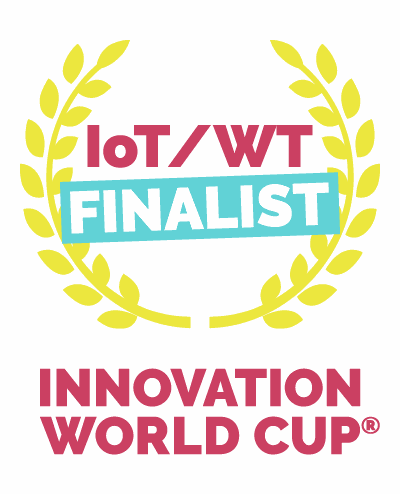 CareWear has been selected as one of the top 2019 finalists at the 10th IoT/WTInnovation World Cup® for its leading innovation in wearable technologies. An international panel of judges selected 26 finalists out of nearly 500 submissions for their level of innovation, marketability, and usability. CareWear will compete for the Gore Innovation Center Prize on February 5th in Munich.